Known for their corrosion resistance and high performance, heavy-duty electro-mechanical vibratory feeders are used to increase the bulk handling productivity with controlled high feed rates which further results in improvement of cost-per-ton handling efficiency. These are ruggedly constructed to minimize the maintenance and improve the production efficiency. 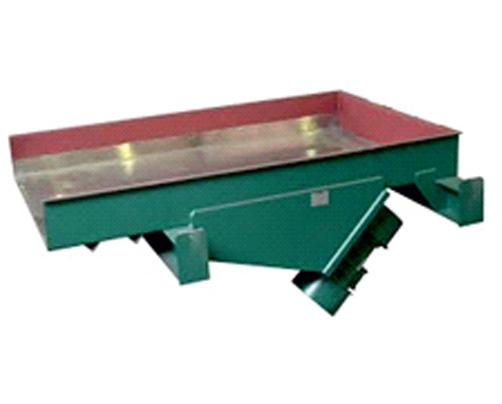 Vibratory feeders are offered in various models with different capacities ranging from 10 to 500 tons per hour. AAG Vibro Feeders can serve application where controlled feeding of material is required in industries such as steel, fertilizer, cement, glass and more. The models are also customized based on the application and requirement of the process.